Please contact Laura Chok, Director, Marketing and Special Events, for other sponsorship and advertising opportunities. ** Available to first four platinum sponsors. Type of signage will be determined by the venue and upon approval by CHBA BC. 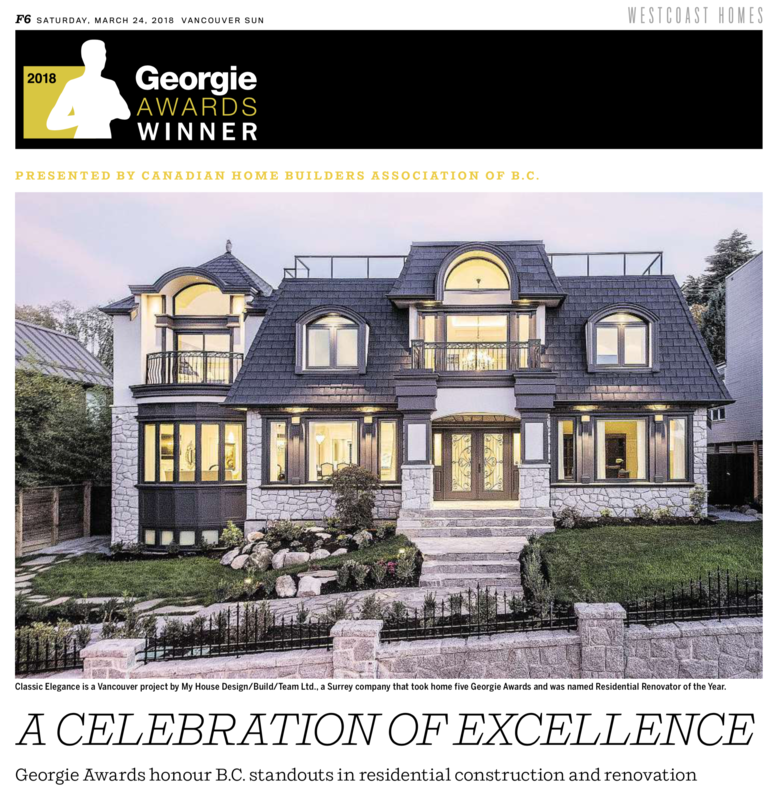 *** Publications vary and will be determined by the Georgie Awards® for 2017.